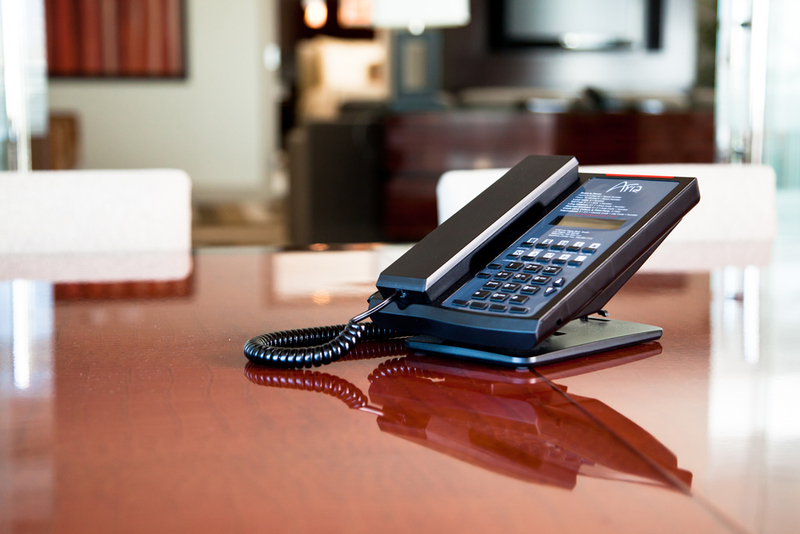 AEI Communications takes pride in designing and manufacturing an extensive line of analog and IP telephones to accommodate a wide variety of applications in hotel environments. 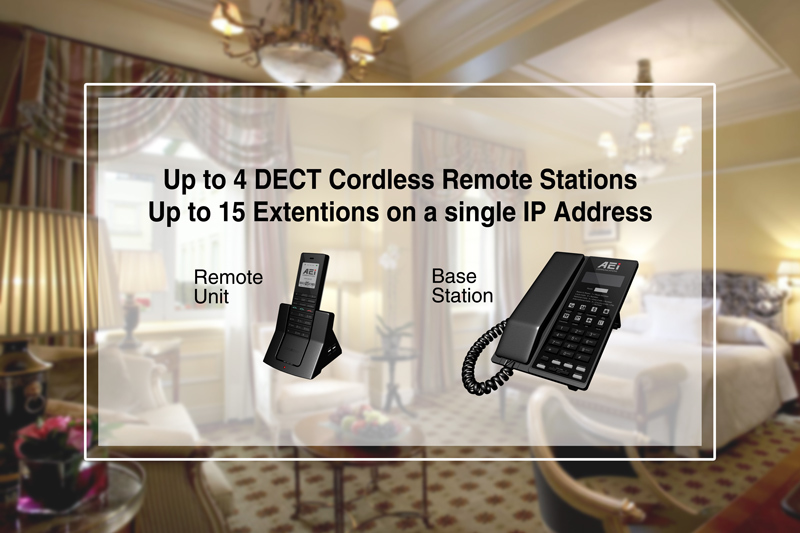 Whether for the bedroom, desk, bathroom, back of house operations or public areas, AEI has the right telephone solution to complement any room decor. AEI telephones are compatible with existing analog and IP hotel communication infrastructures and all popular PBX systems, providing organizations with an easy migration path from analog to IP technology. 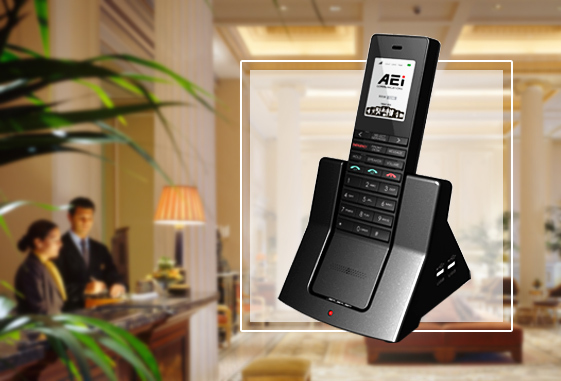 AEI’s extensive line of IP and analog phones, designed specifically for the hospitality industry, are compatible with existing analog and IP hotel communications infrastructures and all popular PBX systems, providing organizations with an easy migration path from analog to IP technology. AEI’s phone families feature unified designs, enabling hotels to mix analog and IP phones with the same family look, to help ease the transition. AEI designs and manufactures its telephones in its own facilities, ensuring control over the complete process, from design conception to production and every step in between. AEI’s vast experience in the hospitality market allows us to accurately forecast and proactively respond to the changing needs and demands of hoteliers, which facilitates the creation of novel features not found in any other telephone in the hospitality industry. AEI has the two largest hospitality installations of IP telephones in the world, at the Sands in Singapore, and at the Aria MGM in Las Vegas, where we have implemented the most secure custom protocol in voice and IP Communications. AEI Communications is committed to customer service and to customer satisfaction. In addition to the robust feature functionality readily available in our phones, we offer feature customization to accommodate the unique business requirements of hospitality organizations.